As a company concerned with ecology, in our activity we pay special attention to responsibility for the natural environment. 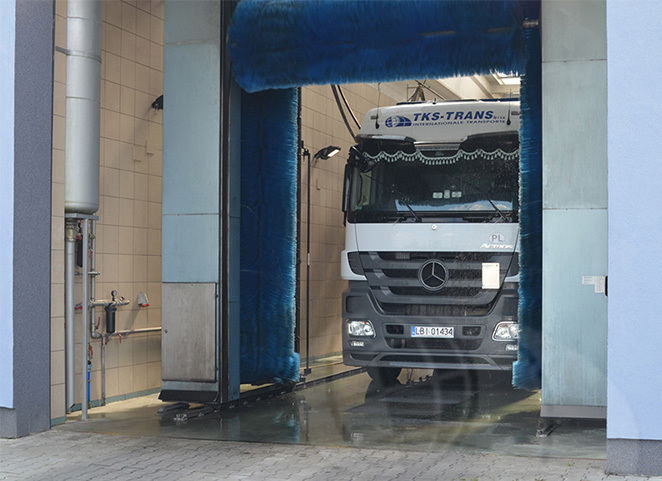 Modern car wash for outsize vehicles on the site of the base, making it possible to wash even the largest vehicles and semitrailers. It is equipped in a closed water circulation and purification plant. The whole site is equipped with a modern installation separating water and oil derivatives. Modern separators and filters prevent the potential permeating of hazardous compounds, substances and other pollutants to the ground and the atmosphere. We use only the parts and supply materials which can be subject to the process of secondary regeneration and recycling. 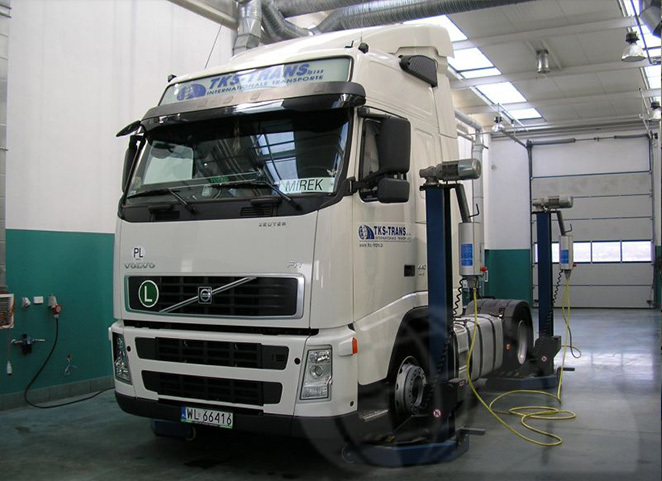 Our vehicles use MICHELIN tyres, which have the lowest rolling resistance, which corresponds to a lower fuel consumption and, at the same time, enhances restricting the emission of gases to the atmosphere. 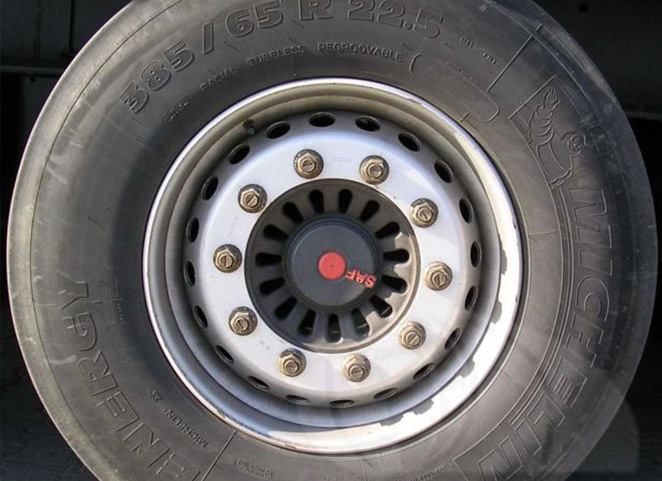 The technology of production of these tires allows for secondary regeneration and recycling. 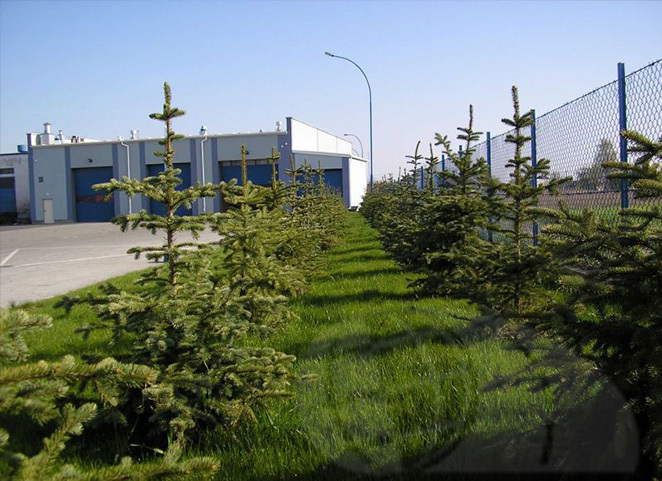 The HQ of our Company is surrounded by protective green belts which reduce noise and any negative impact on the natural environment and, at the same time, have a highly positive influence on the aesthetics and safety of employees and people visiting our Company. 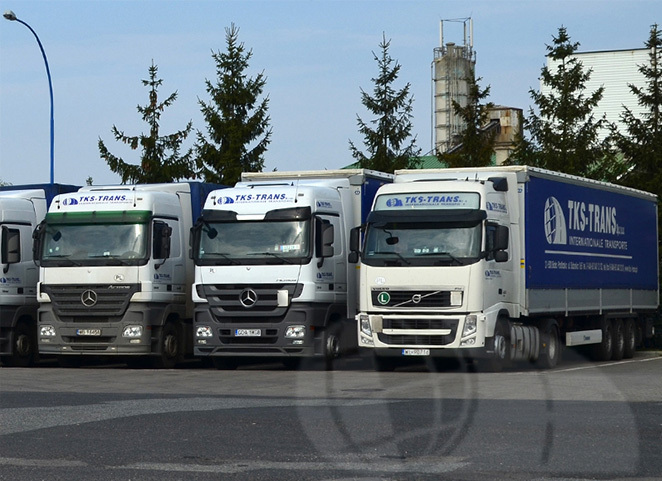 Regular training of our drivers on the techniques of safe and economical driving facilitate lower fuel consumption and generate lower emission of gases to the atmosphere and, as a consequence, enhance the protection and preservation of the natural environment. Strict monitoring and positioning of our vehicles makes it possible to limit “empty” mileage and properly plan the route and the collection of the contracted cargoes, and at the same time to minimise the emission of gases to the atmosphere. 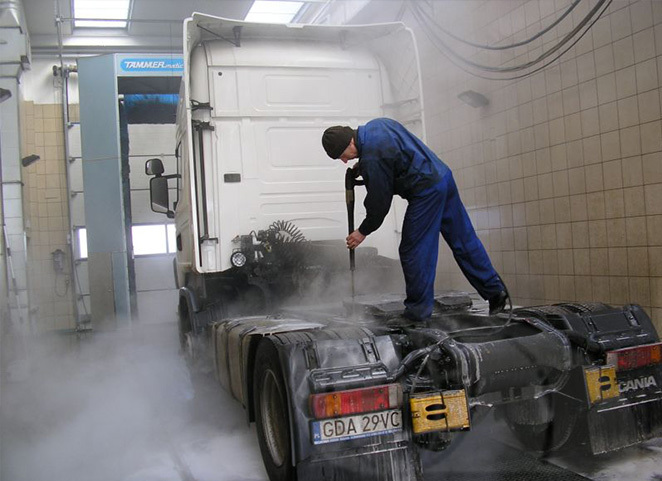 Just as the vehicles meet the norms EURO 6, all workshop machines and appliances for the maintenance of the base and the technical facilities are in compliance with the highest standards relating to health & safety and environmental protection. 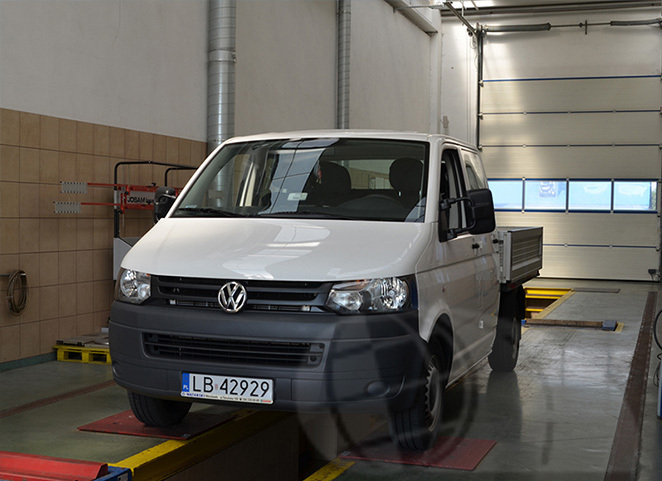 Our vehicles are serviced in authorised service centres, and repairs, checkups and technical inspections are carried out in our own workshop. We fully apply producer recommendations and we use original manuals, materials and spare parts.